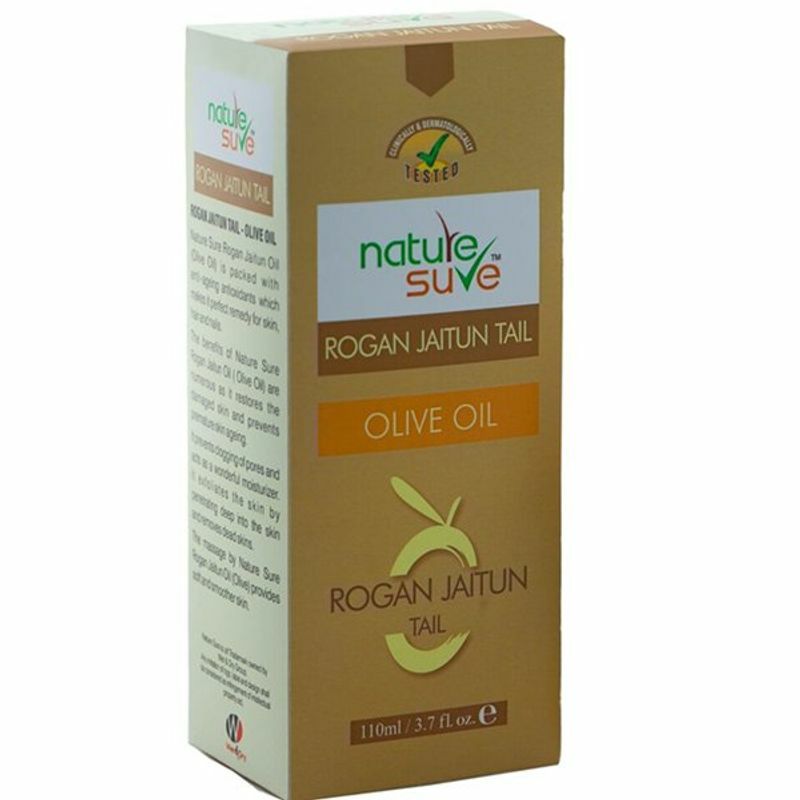 Nature Sure Rogan Jaitun Oil (Pure Olive Oil) is packed with anti-ageing antioxidants which makes it perfect remedy for skin, hair and nails. 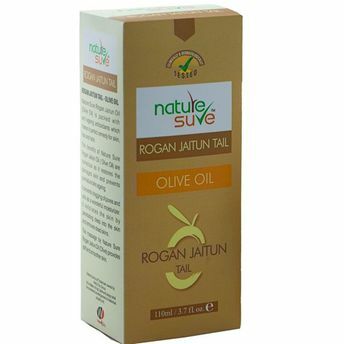 The benefits of this oil are numerous as it restores the damaged skin and prevents premature skin ageing. It prevents clogging of pores and acts as a wonderful moisturizer. It exfoliates the skin by penetrating deep into the skin and removes dead skins. The massage by the Oil provides soft and smoother skin.